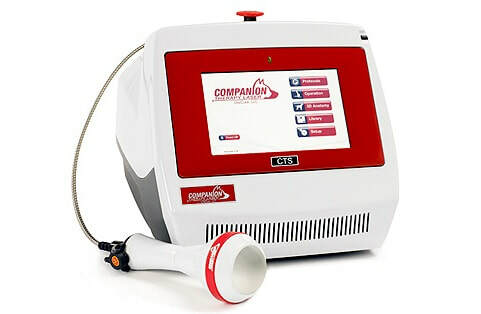 ​Laser therapy is integrated throughout the practice as a safe and effective way to promote healing. It is a drug free alternative to alleviate pain and swelling post surgery and helps in joint mobility in arthritic patients. Treatments are done in hospital by two of our certified staff members that take between 2 to 6 minutes for each area. Most cases start seeing results within the second or third treatment!